OmniSpear provides web application and website development for creating new sites, refreshing existing sites, making sites responsive, and enhancing SEO. We are growing yet again and happy to expand the OmniSpear team! 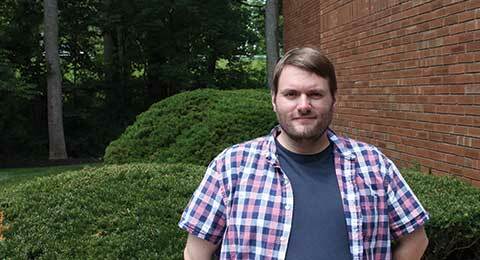 We would like to welcome our newest developer, Justin Weyant, who has just started with us today. 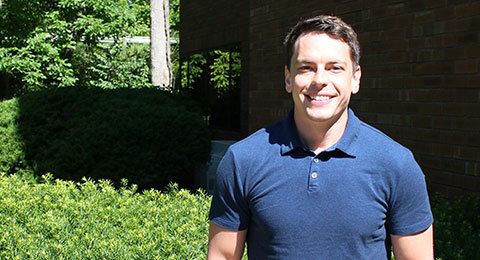 Justin has years of experience and will make a wonderful addition to the skill set here at OmniSpear. Hot Head Burritos Is Live! 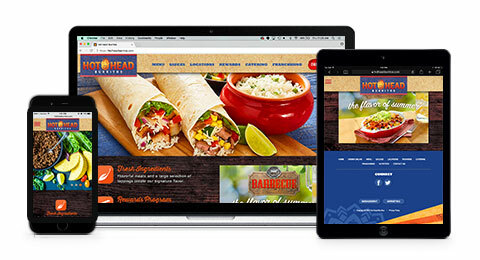 OmniSpear just rolled out a fresh new look for Hot Head Burritos and we are excited to announce its official release today! We enjoyed working with the Hot Head team to make their vision come to life online. As true burrito connoisseurs, we can definitely say we were passionate about this project. OmniSpear proudly welcomes James Allen to the team! 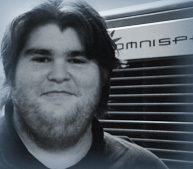 James is the latest of developers to join the OmniSpear crew and we are eager for him to start drilling into projects. We currently stand with 2 James at the company, so expect nicknames to come! 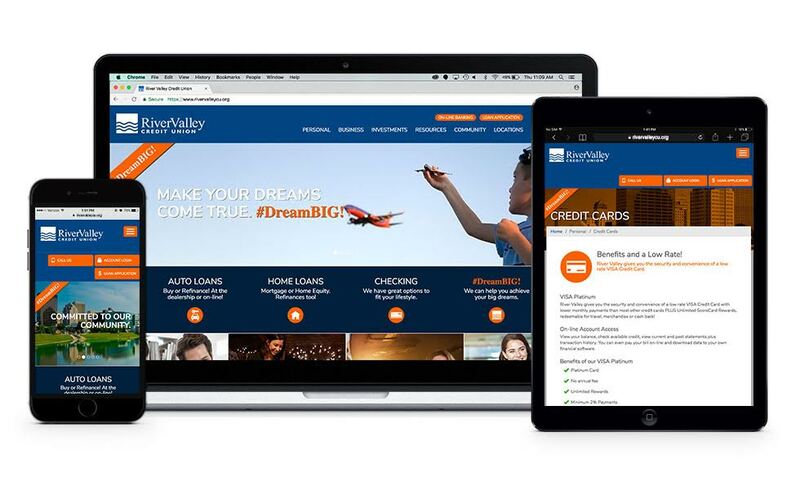 OmniSpear is proud to announce the launch of a new website for River Valley Credit Union today, rivervalleycu.org. Created with the user experience firmly in mind, the site has been designed using the latest technology so the site is compatible with today’s browsers and mobile devices. Our company takes great pride in offering pertinent website design and maintenance support. We understand that a successful website enhances your business and performance for clients and customers. OmniSpear trusts that River Valley Credit Union – already respected for checking, savings and all other business and account options it offers for diverse populations – will continue to prosper through the online services it provides to members! Take a look at www.rivervalleycu.org! We have a common saying for many here at OmniSpear and it’s “Happy Birthday Porcha.” Well, today is actually the true birthday of Mr. James Porcha, so we had to make sure and legitimately wish him a wonderful day. Our lunch celebration consisted of pizza, sweets, games, and extreme competition (our classic combo). So for our team, it was a success. We can’t wait to wish James many more Happy Birthdays in the future. 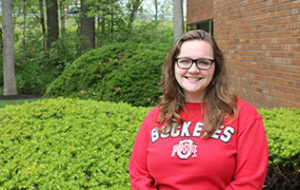 OmniSpear is thrilled to welcome Victoria Killebrew as she joins forces with our team for her school internship. Victoria is an up-and-coming design major with experience in web development, and we are eager to get her take on design with the freshest set of eyes we could find. Welcome Victoria! Find OmniSpear’s New kITty Ad! OmniSpear is very excited to roll-out our first billboard ad campaign. We’ve recently put in place two brand new ads on the digital billboard located on I-75 N just before Downtown near the Dryden exit. Keep on the lookout for our digital spots, including this special kitty ad that you can’t miss. 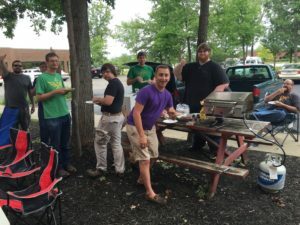 We are so proud to be a part of the Dayton community and work with our local businesses.